For the temporary relief of burning and irritation due to dryness of the eye and as a protectant against further irritation. Drops slowly and bottle is hard to squeeze for arthritic fingers. I use several times per day. This product doesn't sting like most do. No blurriness for me. It just works well for my dry eyes. Good product. I use it daily at work. Helps keep eyes moist, got the product on sale which was an additional benefit. Was not impressed by this product. seemed to make my eyes more blurry than makeing then clear. I've got dry eyes due to the lasik surgery I had over 10 yrs ago so it's necessary for me to use eye drops. 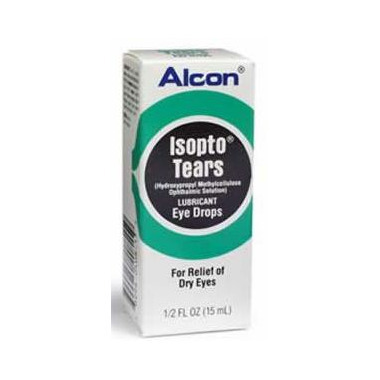 This product feels just like my own tears and works well. Got it on sale so even better!